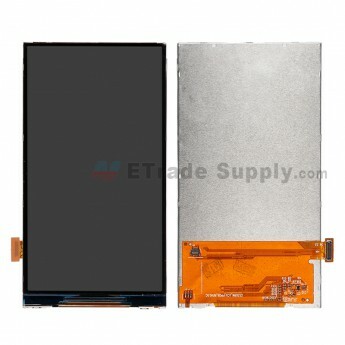 For Samsung Galaxy Grand Prime SM-G530H/SM-G530F LCD Screen Replacement - Grade S+ is partly assembled by Samsung. 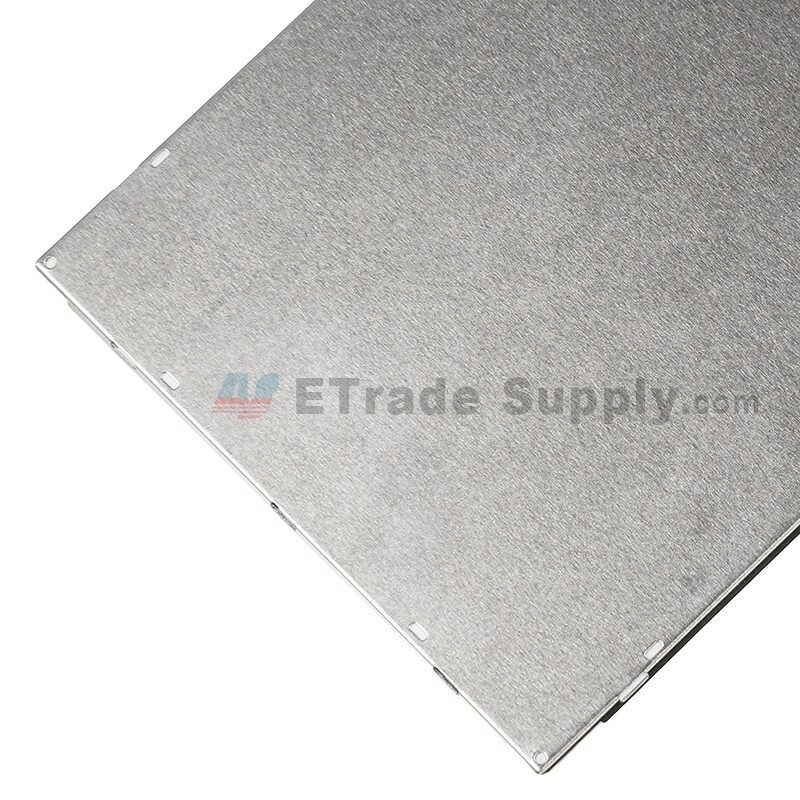 Because of the LCD technique principle, it’s not complicated as the LED Screen. 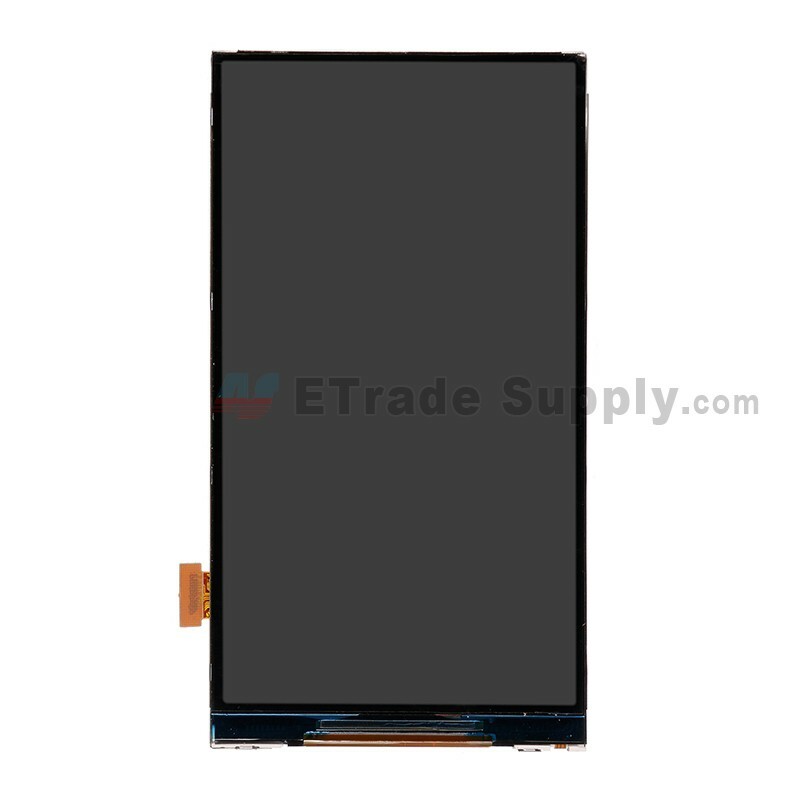 Currently, Galaxy Grand Prime SM-G530H/SM-G530F LCD is available with OEM Glass and aftermarket backlight bonding product, which is more blurred than OEM Brand New LCD Screen and even has several bright spots. 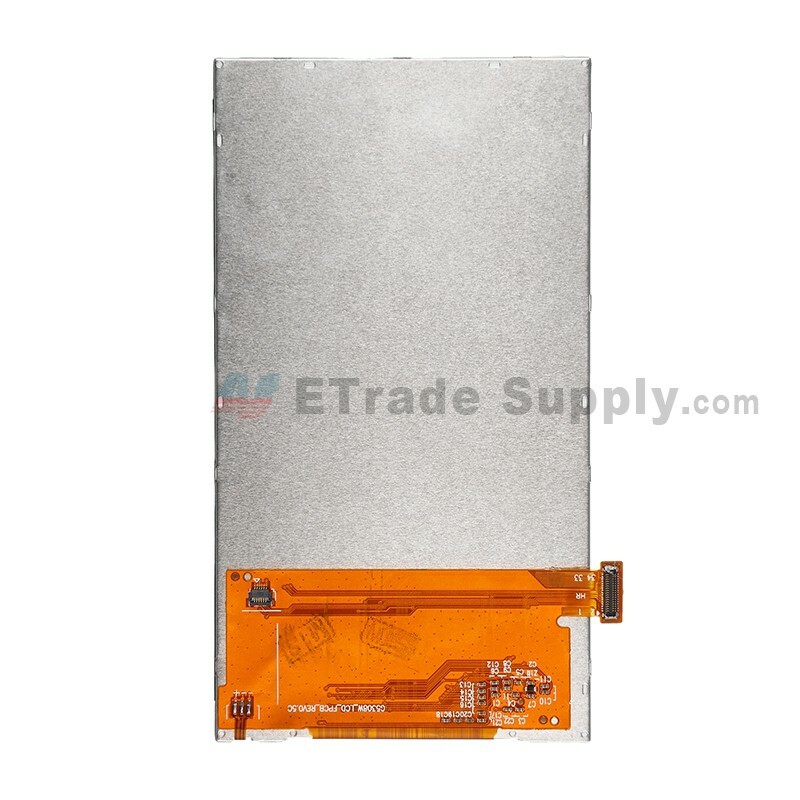 However, ETrade Supply conducts strict inspection for Galaxy Grand Prime SM-G530H/SM-G530F LCD Screen and check up the bright spots and scratches under different colors, which ensures the product quality before package and shipping. Please choose the right model carefully before purchasing; especially don’t mix up Samsung Galaxy Grand Prime SM-G530H/SM-G530F LCD Screen with other replacements. Besides, please check up the product appearance and function before signing, because any collision will be caused during transportation. 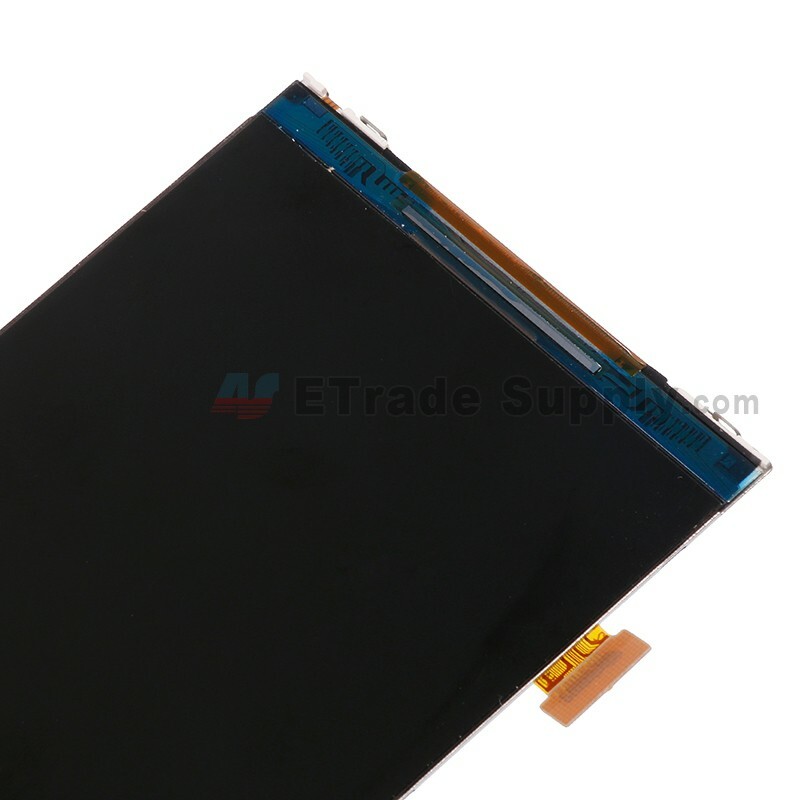 Please deal with the Samsung Galaxy Grand Prime SM-G530H/SM-G530F LCD Screen as gently as possible during installation because of the fragile flex cable. Please be kindly noted that ETS cannot be responsible for any possible damage caused by personal factors. 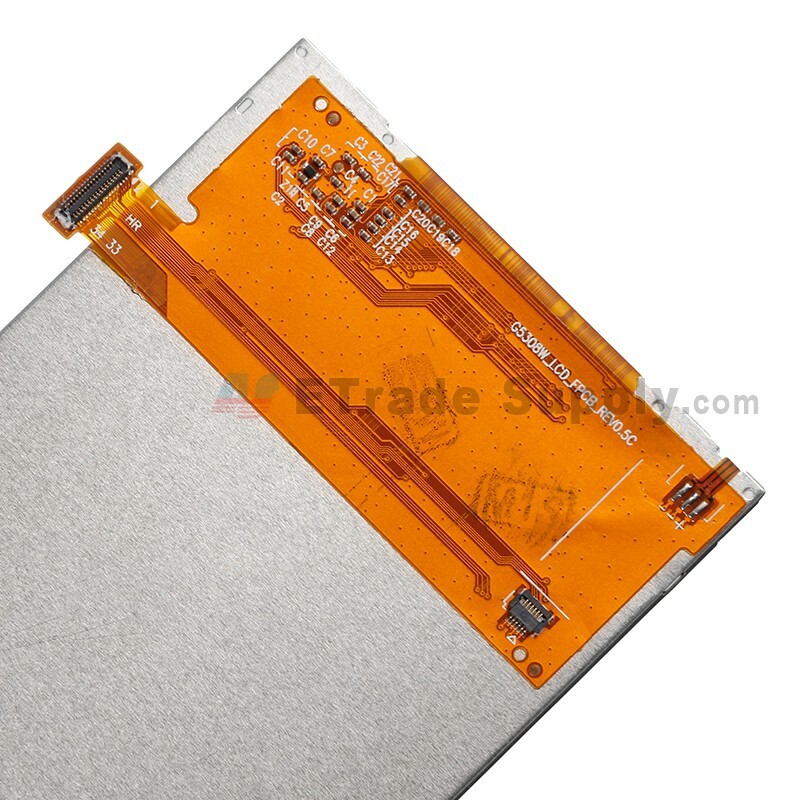 What’s more, any corrosive material should be kept away from the Samsung Galaxy Grand Prime SM-G530H/SM-G530F LCD Screen .